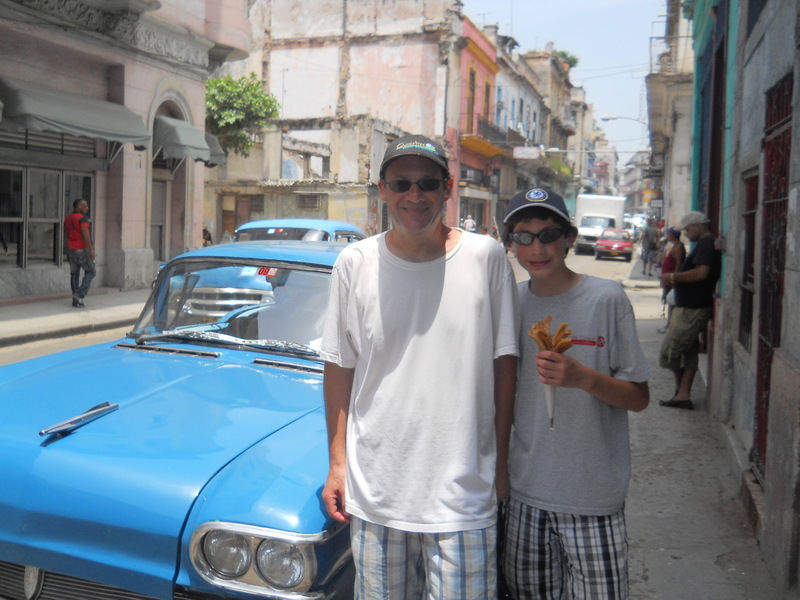 Cuba is one of the most fascinating places I’ve ever been with my kids. It feels incredibly safe and the people are overwhelmingly friendly. The street theater is great for kids as is the general exuberant atmosphere- walking through the streets of various towns in Cuba is a real joy. 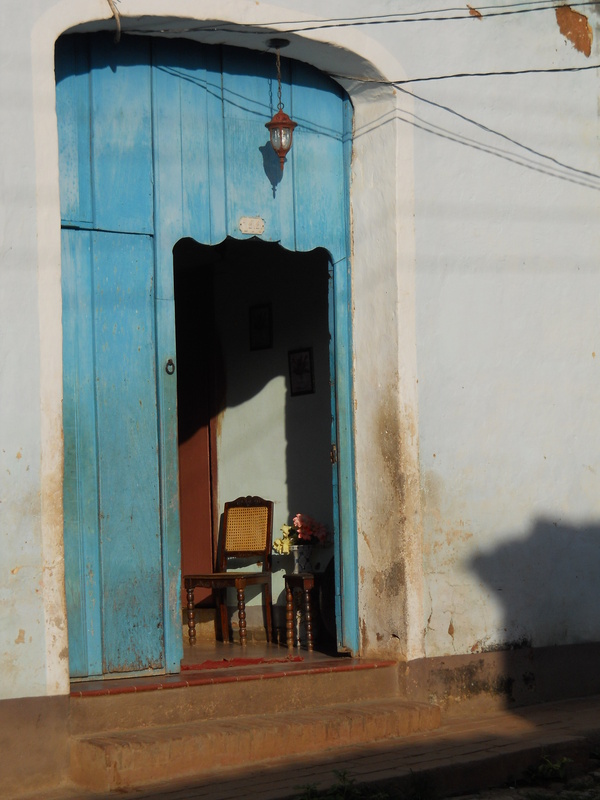 Often front doors are kept wide open – in fact in Vinales, wanting to see what Olympic event was being shown, Benjy walked into someone’s house to check. The owner didn’t bat an eyelid. 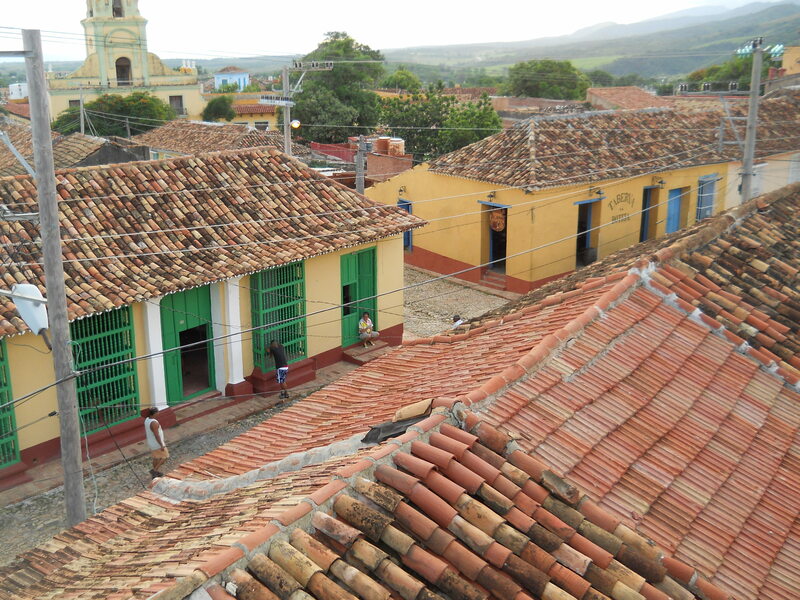 All in all, with a little preparation, Cuba can be a terrific family destination. However, one does need to be aware of certain things. In summer, Cuba is mighty hot! Regular precautions are very necessary – hats, lots of sunscreen and bottles of water. At times it feels like it is easier to get alcohol than water, so stock up on bottled water and keep it in your fridge in your room. First aid kit – it’s a good idea to stock yours well and bring it with you on the trip. While you may get some pleasant surprises – my wife bought a tube of after sun lotion for 75c, you may not be able to get your hands on the various medicines you are familiar with. Because laundry services are not as common as in many other destinations, pack some detergent or extra soap and get used to doing your own every few days. Of course that also allows you to pack lightly. Unless you absolutely must have the luxuries and services of a hotel, try staying at some casa particulars. These are state approved rooms to rent – basically a B&B – in people’s homes. As many enterprising Cubans have realized that this is an excellent source of income, they put a lot of effort into making the rooms as comfortable as possible. They are also cheap – a room that can accommodate a family of 4 generally is $25 a night! 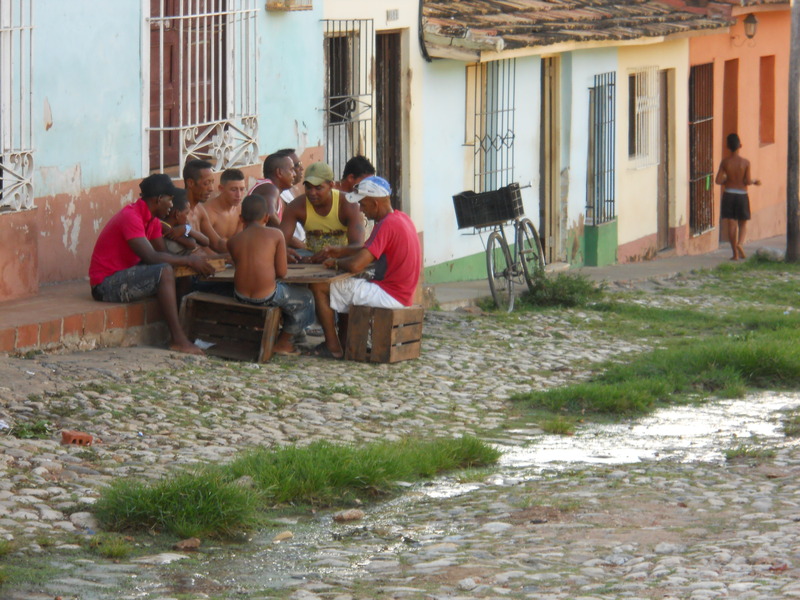 More importantly this is a great way of interacting with regular Cubans. If your Spanish is good, or if the casa owner speaks English you will get a really wonderful opportunity to learn a lot about the country, the sights, the people and the city. (Luis Miguel who runs the terrific Casa 1932in Havana is n excellent example). 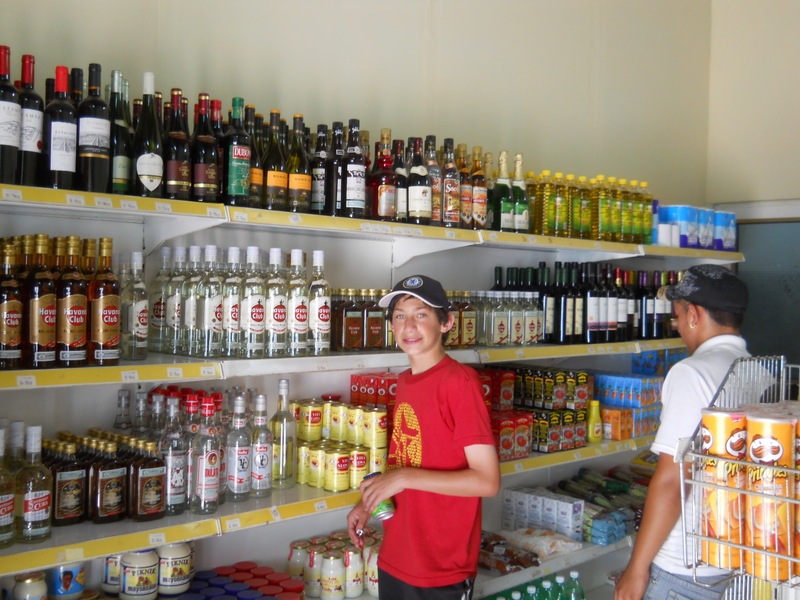 Snacks – Cuba is not big on supermarkets and snacks. In fact it is pretty empty when it comes to things which one may be used to for fuelling our kids. So take lots of this with you. We really treasured all our different granola bars we brought with us and ended up rationing them. 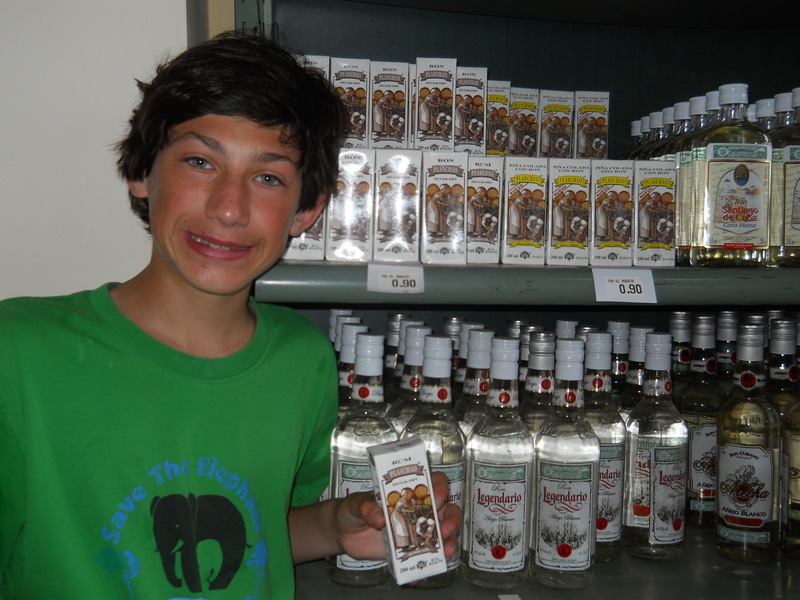 Food – while Cuba is not a destination one goes to for the food (mostly very plain), kids will probably be happy with the basic offerings of chicken, beef, fish and pizza almost everywhere. Our son supplemented his diet with a healthy daily diet of churros, but in general he pronounced himself pretty satisfied with the food. 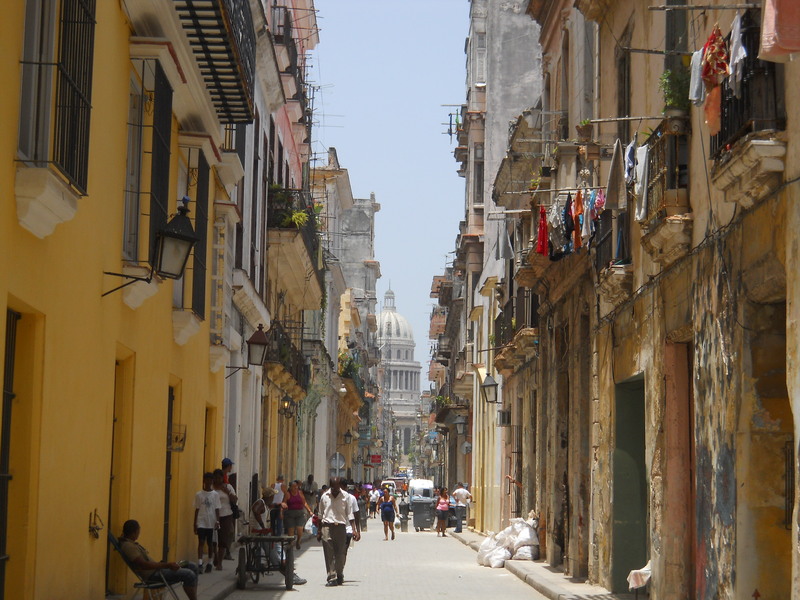 Safety – for some reason I’ve found that a lot of people feel Cuba is dangerous. Our experience is that it is the opposite. It feels remarkably safe wherever you are at all times of day and night. Even walking through some pretty gritty parts of Havana late at night the atmosphere is friendly and welcoming. I’ve never felt so safe in any other big city. 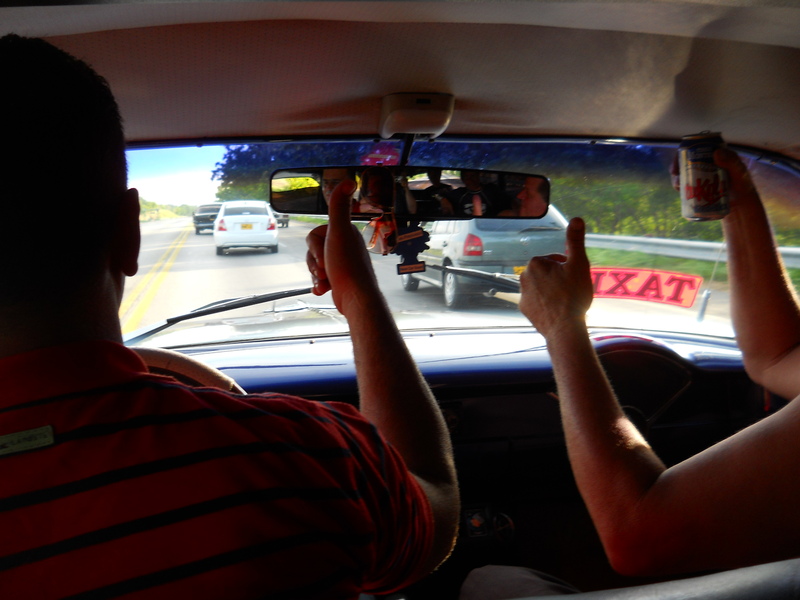 And rather than want to rip off foreigners, it seems Cubans – taxi drivers included – only want to engage tourists in conversation. 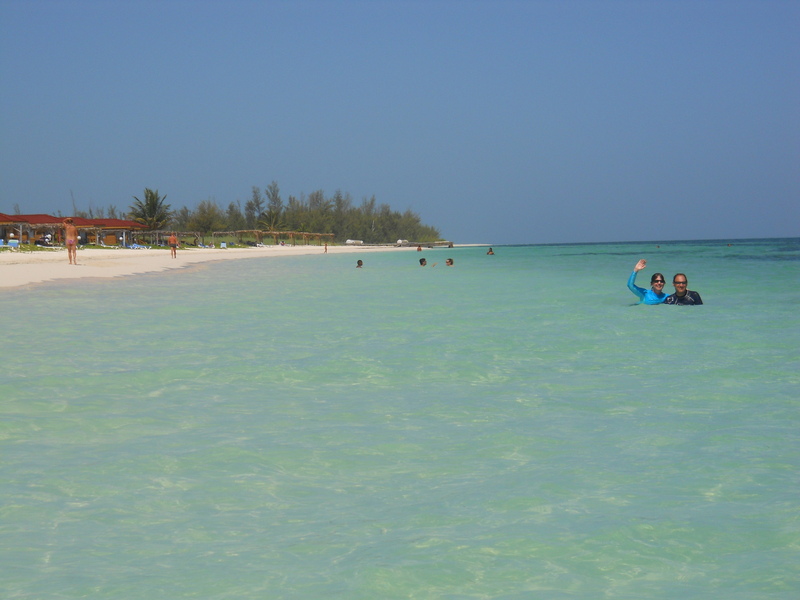 Beaches – while we chose not to do a resort/beach trip, the beaches we did visit were fabulous and there’s no doubt Cuba rivals any other destination for beaches and sea water quality. Computers, internet etc – these are awful and not really accessible in Cuba. So if you have kids – like we mostly all do – who are hooked on computers and the internet, brief them in advance and work out a suitable substitute. Between the music and street atmosphere they will be well compensated, but be aware! 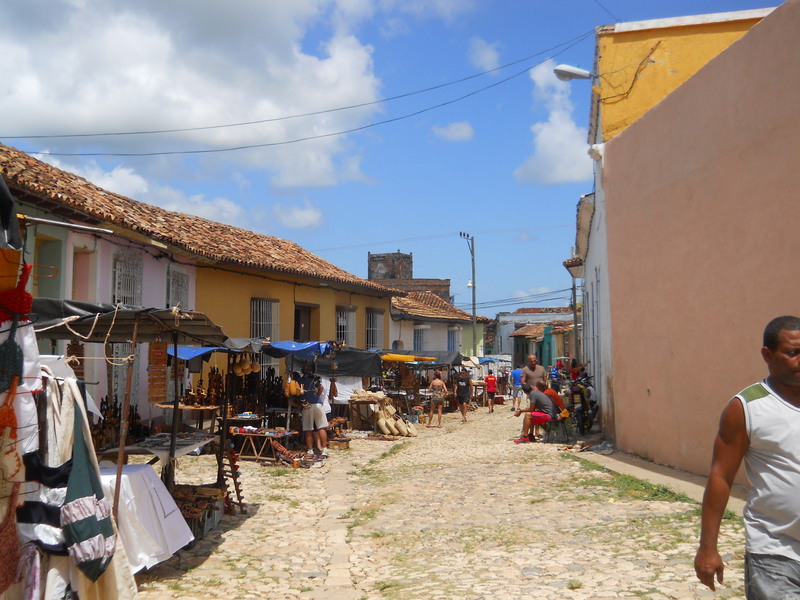 We elected to do a more cultural trip and get a taste of the real Cuba rather than stay in any resorts and mix only with foreigners. The result was a fascinating peek into a culture and society which seems plucked from another era. 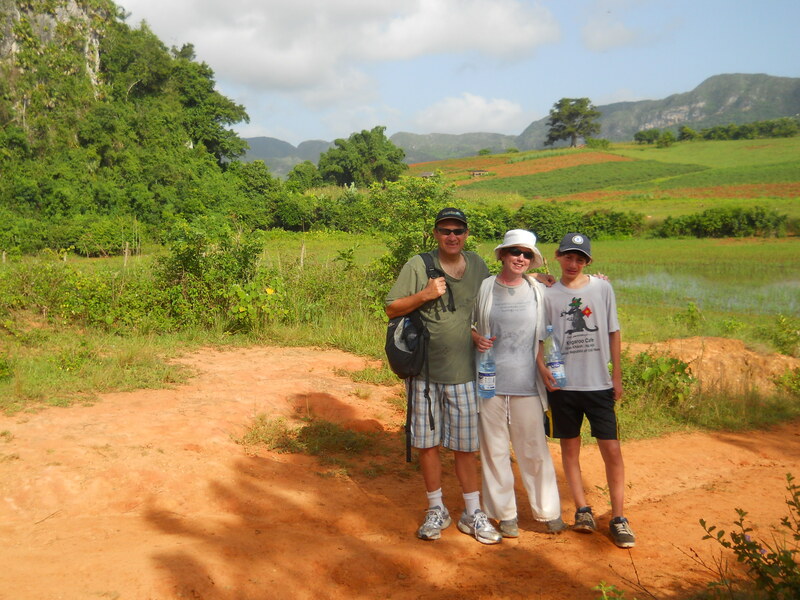 Our son felt this was his best trip ever and we all loved the people – even with the language barrier, we had countless wonderful interactions with regular Cubans. This really is a great place to visit with kids!